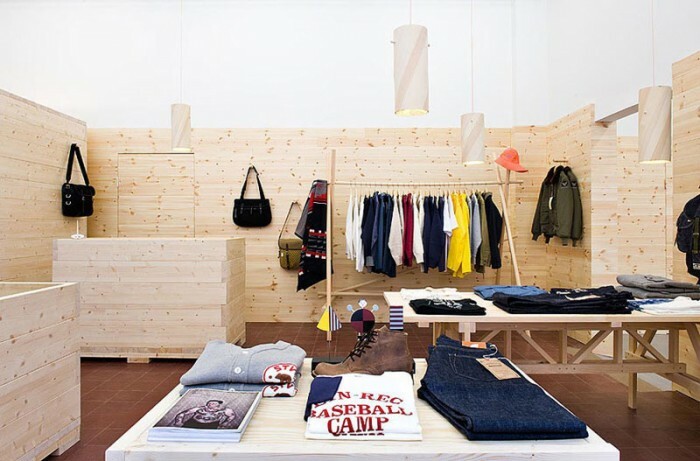 A New clothing store called Mr Mudd and Mr Gold has recently opened in Stockholm Sweden. 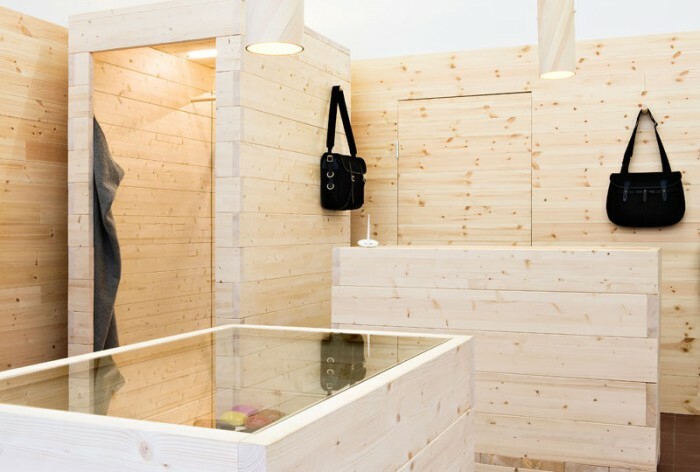 The interior is designed by Daniel Franzén and feautures beautiful unfinished pine wood walls and case goods. 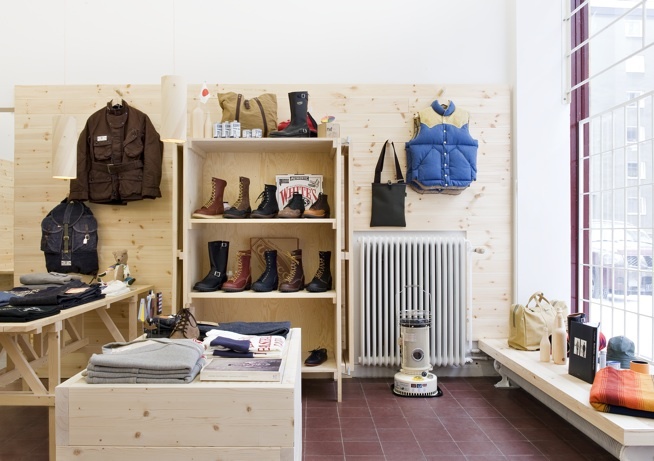 The owners seem to have a great ethos when it comes to fashion. 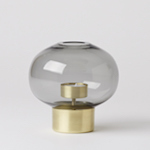 They carry brands new to the Scandinavian market, but have already had a long tradition creating quality long lasting products.